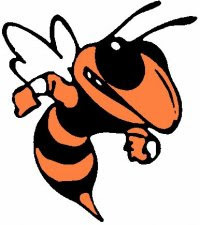 LEESBURG - The Lady Jackets of Leesburg started the 2013 high school girls bowling season on Thursday. Leesburg topped Clermont East Ridge 3-0 with a big time performance by Paige Dusso. Dusso led the Leesburg with a 175 game. Nixey Escabi had a 135 and Mariah Richardson finished with a 79. Aelish Reynders bowled a 79 for the visiting Lady Knights. Lady Hernandez posted an 88. Leesburg (1-0) returns to action on Tuesday, September 3, 2013 to face Eustis High School in Eustis. East Ridge will host Mount Dora Bible High School on September 3, 2013.